Just days after former Pakistan prime minister Nawaz Sharif triggered a controversy with his statement on 2008 Mumbai terror attacks, the Pakistani Army has convened a meeting of National Security Committee. An announcement in this regard was made on microblogging site Twitter by the Pakistani Army. Pakistan Armed Forces official spokesperson Major General Asif Ghafoor posted on Twitter that the NSC meeting was suggested to country’s Prime Minister Shahid Khaqan Abbasi. Without naming Nawaz Sharif, the official spokesperson said that the meeting was suggested “to discuss recent misleading media statement regarding Bombay incident”. “NSC meeting suggested to Prime Minister to discuss recent misleading media statement regarding Bombay incident. Being held tomorrow morning,” Major General Asif Ghafoor tweeted on Sunday night. On Saturday, Sharif had publicly acknowledged that terrorist organisations were active in Pakistan and questioned the policy to allow “non-state actors” to cross the border and “kill” people in Mumbai, said a report in Pakistan-based Dawn. “We have isolated ourselves. Despite giving sacrifices, our narrative is not being accepted. Afghanistan’s narrative is being accepted, but ours is not. We must look into it,” he said. Reacting to his statements, Union Defence Minister Nirmala Sitharaman called it “serious disclosure”, adding that it proved India’s position that the handlers of 26/11 attacks were in Pakistan. “Well, it is very serious disclosure. 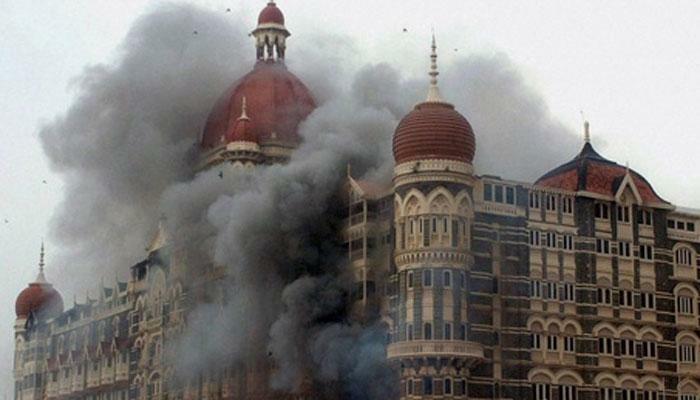 India’s position has been that the mastermind of the Mumbai terror attack operated from Pakistan. We strongly believe that the handlers of the attack were in Pakistan. It (Sharif’s remarks) only proves that India’s stand has been right all the way,” she said.